Do we have enough insulation? There is insulation is in the soffits overhang. Ice dams in two areas of the roof. We Have a couple of inches of loose fiberglass over vermiculite in artic. It all needs to be removed before we can re-wire the attic and perform pest control. Attic will need to be re-insulated once upgrade is complete. Looking to improve efficiency of house in hopes of reducing high electric bill! Long-term goal of becoming sustainable? But new to house and looking for first steps. I have a home in Grand Rapids that I purchased 2 years age that hav some insulation issues. While remodeling the bathroom last fall, I found 3" exterior walls with about 1" of fiberglass insulation and no vapor barrier. I think foam insulation would probably the best solution. When can we get together? Don't have enough insulation in attic. Did some remodeling and put in new recess lighting. Last winter we had some ice on roof. want to make sure the job is done right and all venting and airflow is correct. 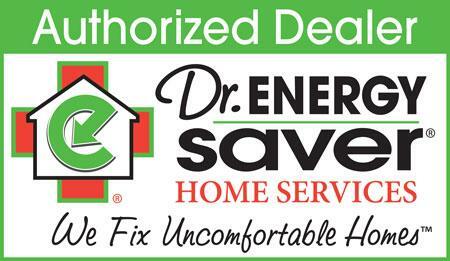 We can help keep you and your family warm in the winter and cool in the summer while lowering your monthly energy bills at the same time. Having more insulation in your home does nothing for you if it is not installed correctly. Don’t be tricked by contractors offering the lowest estimate for shoddy work. Our experts are here to provide work that will last for the coming years you live in the home. We help you save money and time by providing a home energy audits to help identify the areas of your Grand Rapids home that need work along with the type of insulation that needs to be installed.